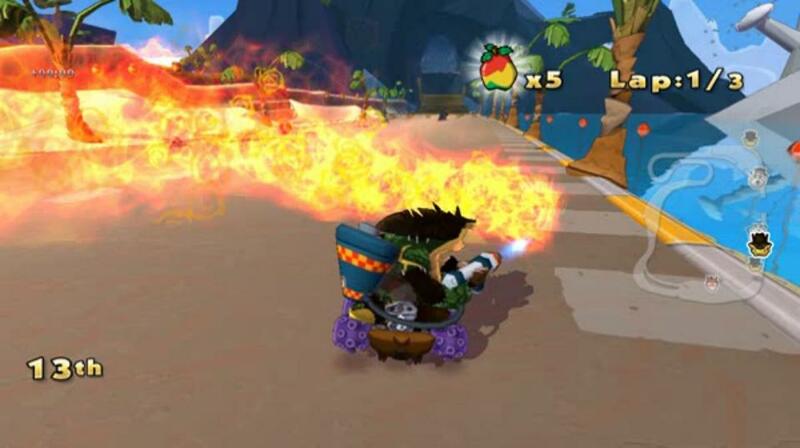 A couple years back, Crash Bandicoot fans missed out on a new game without even knowing about it. 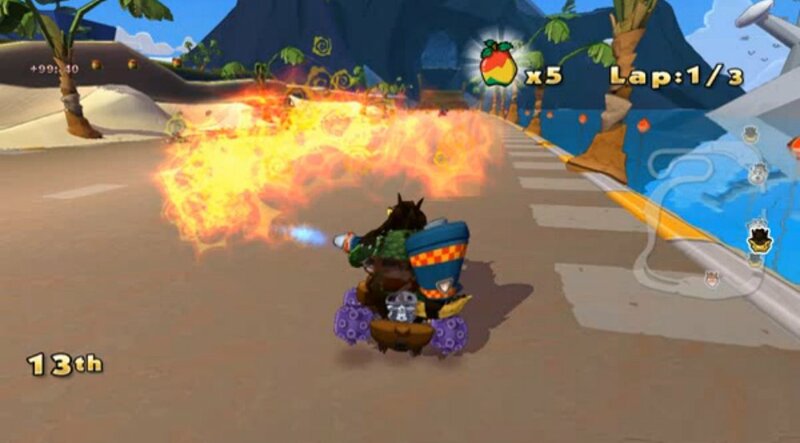 A set of leaked screenshots show off Crash Team Racing 2010, the kart racing game that never was. 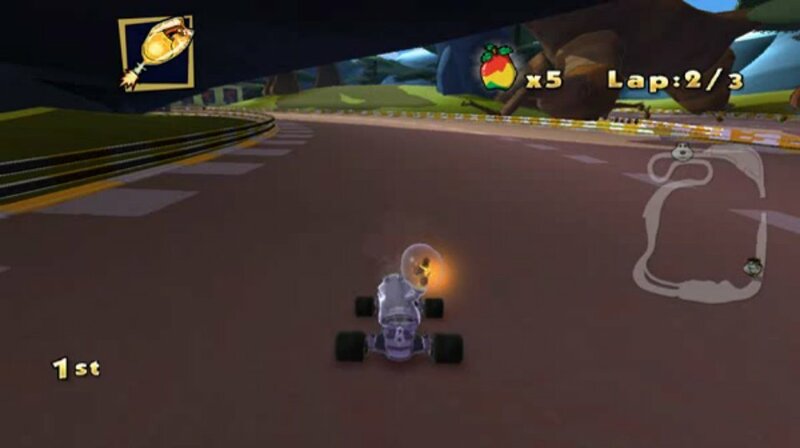 The first Crash Team Racing was released for PSOne back in 1999. It was heavily inspired by Mario Kart but received rave reviews nonetheless. 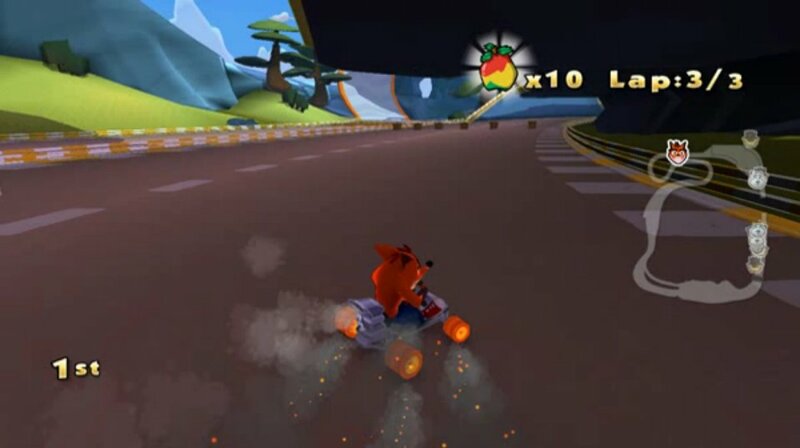 Players took on the role of characters from the Crash universe and raced through tracks littered with power-ups. 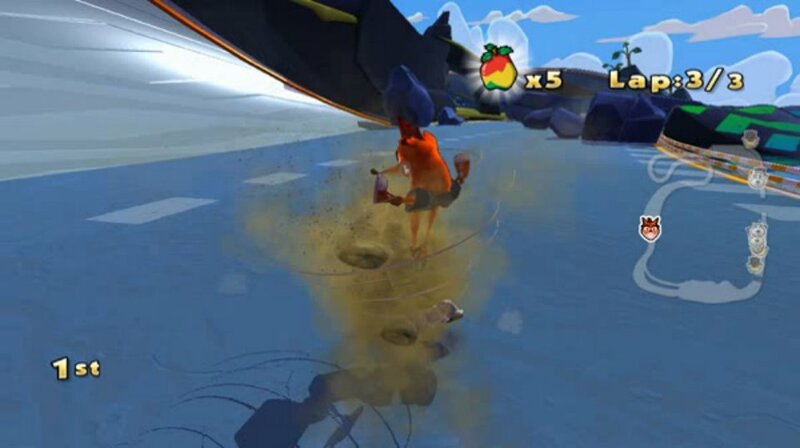 Players could gain speed boosts with careful power slides or landing long, high jumps. According to this NeoGAF post, Crash 2010 was in development at High Impact Games. High Impact was founded in 2003 by veterans of Crash creators Naughty Dog and Spyro creators Insomniac Games. The publisher was Activision. There's no mention of why the game was cancelled. 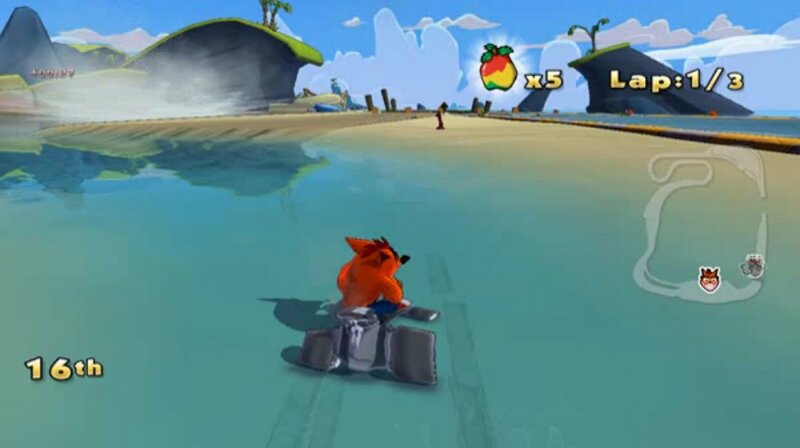 Crash Bandicoot isn't the high-profile character he used to be, so perhaps Activision felt that a game bearing his name couldn't compete with the likes of Mario or Sonic kart games. It's also possible that they just didn't like how the project was shaping up. 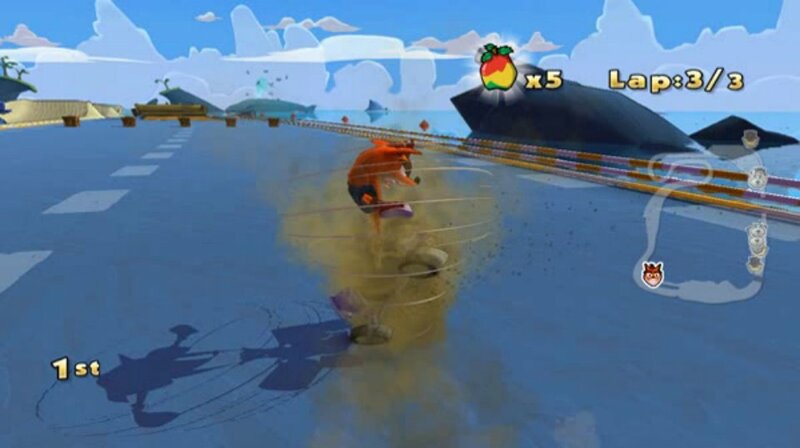 Crash fans might have missed out on this game but the bandicoot might be returning soon anyway. 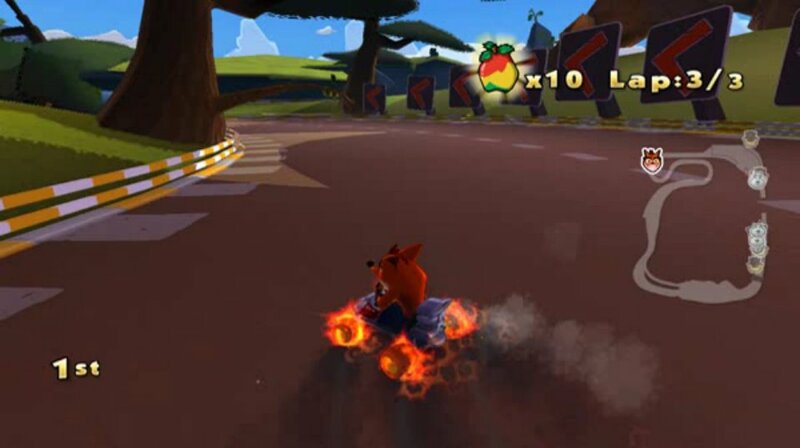 Rumor has it that he'll be a playable character in PlayStation All-Stars Battle Royale.